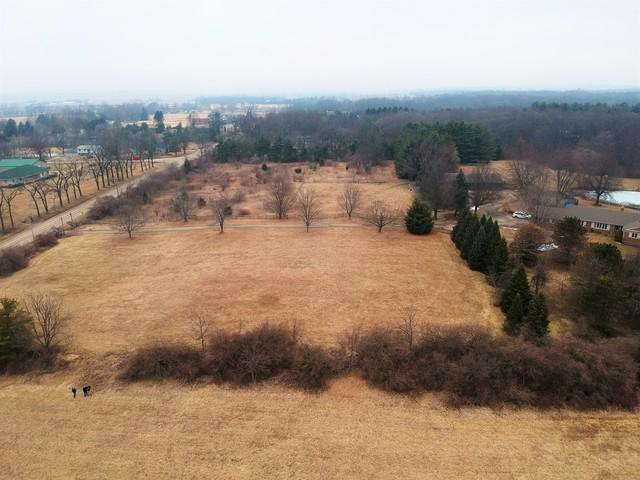 Rare opportunity to invest in your choice of 10 or 20 acres located one mile west of the Marengo Ridge Conservation area. 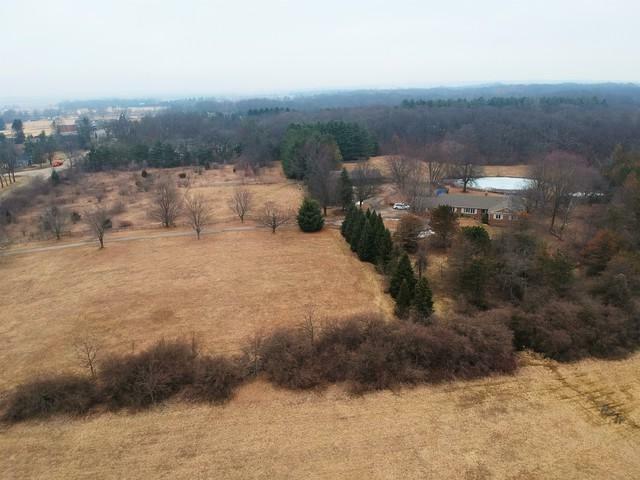 Bring your vision for a new home or other inspiring venture to a beautiful country setting offering amazing views of land and sky with evergreens covering the eastern boundary. 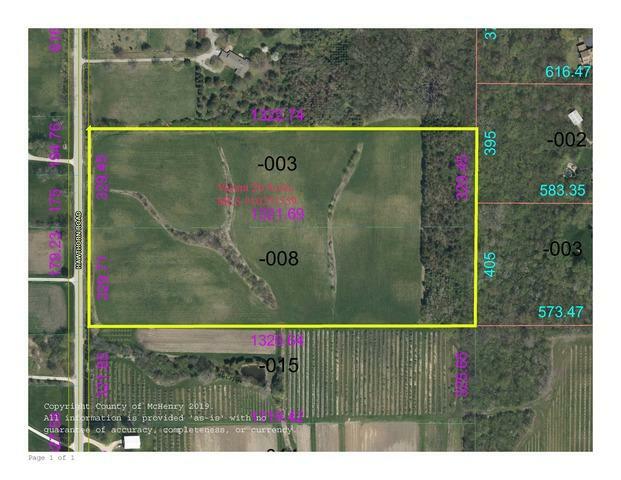 Zoned A-1 for low taxes, horses and many other uses. 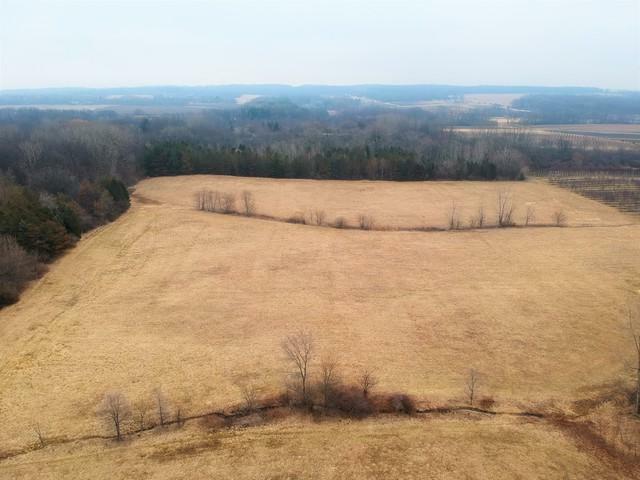 18 acres were leased in the 2018 growing season for $2,340.